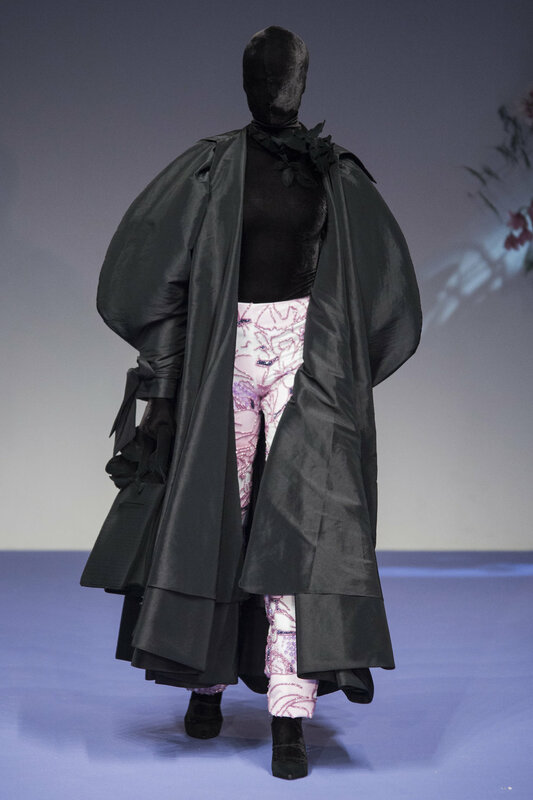 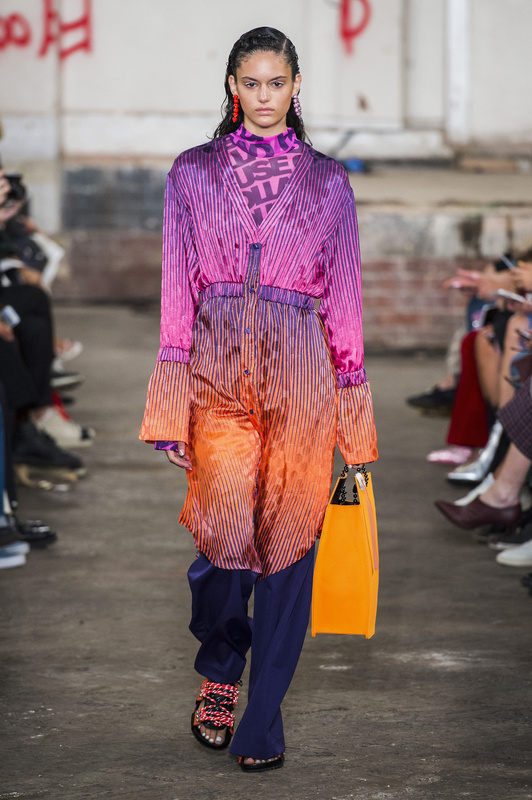 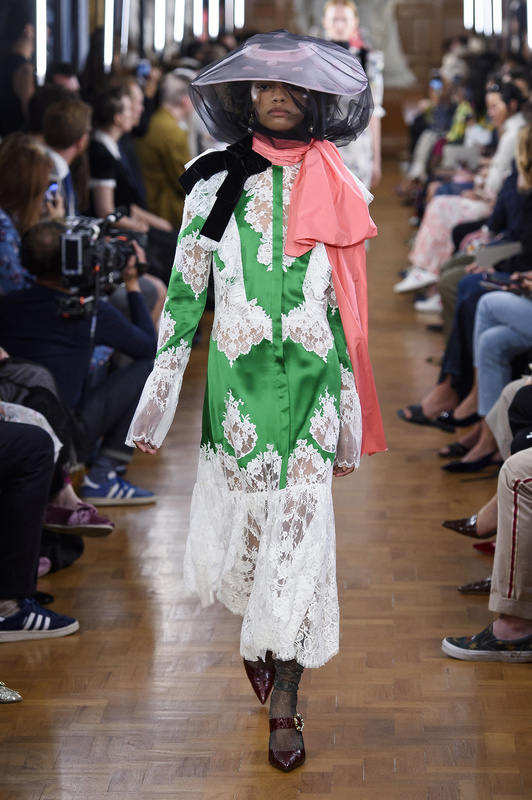 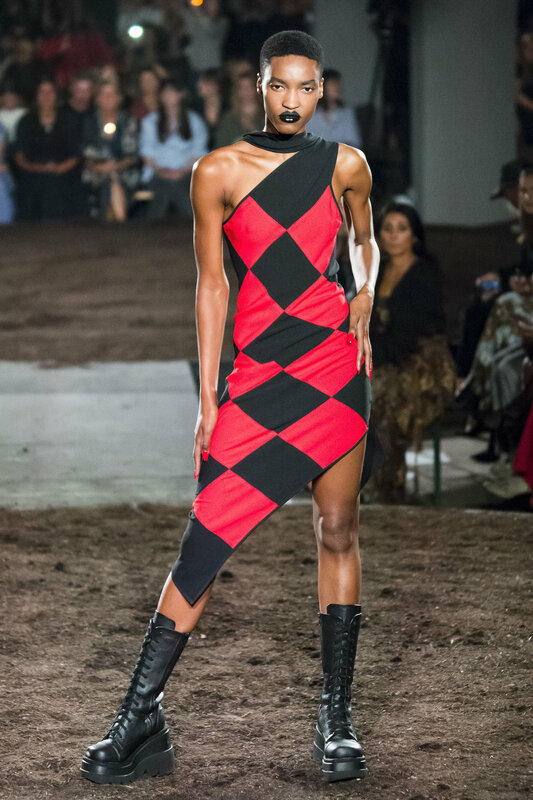 At London Fashion Week, ladylike embellishments including bows, veils, and plenty of sparkle sat in contrast to bold patterns from animal prints and checkerboards to eerie faces from bygone eras. 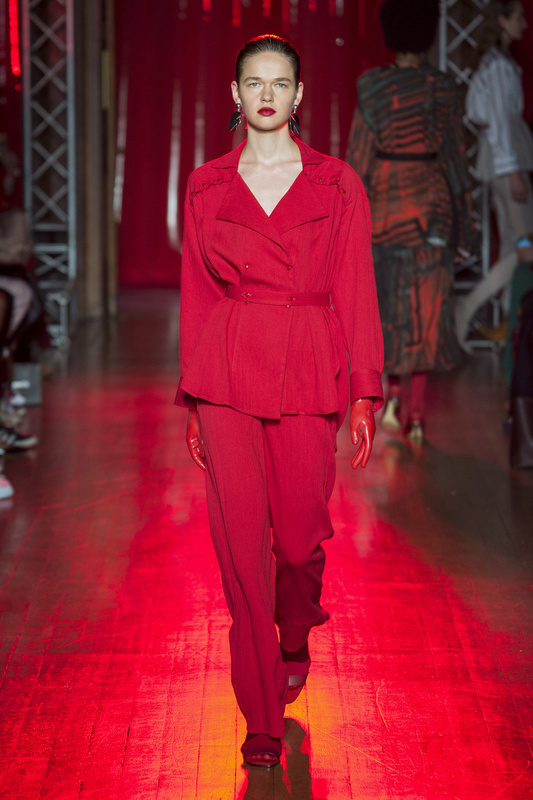 Poppy red and ombre effects kept things fresh on the color front, while bulky handbags and puffy sleeves made grand proportional statements. 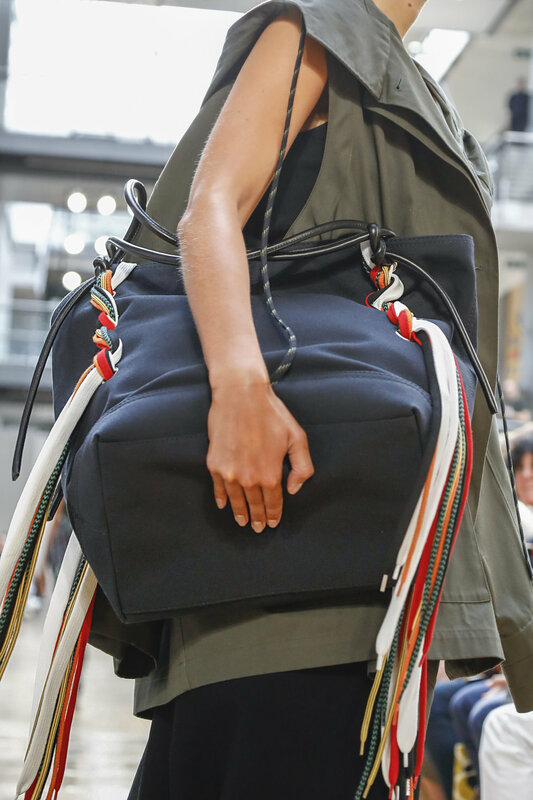 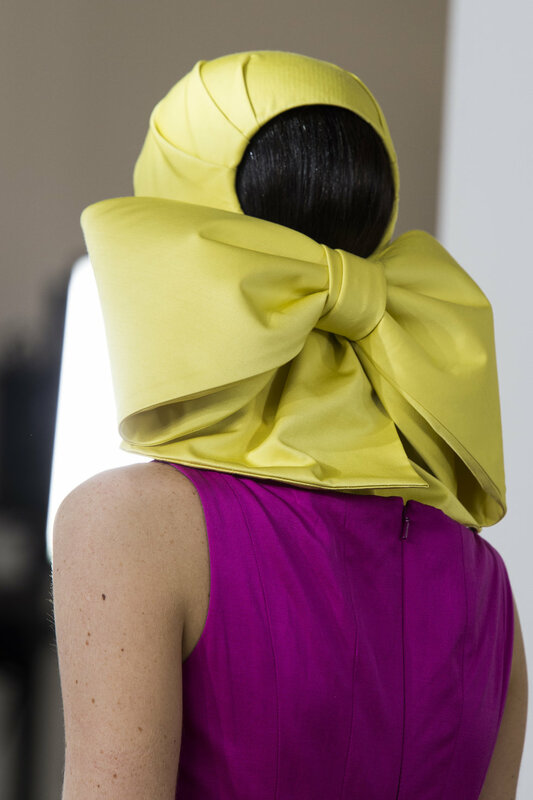 See 10 of our favorite trends from LFW, below.